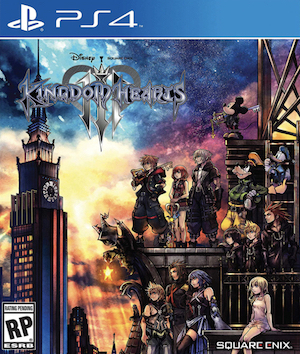 Guess now I “have” to buy Kingdom Hearts 3. We all knew it was going to happen- Frozen is the most successful Disney movie of all time, and there was no time they would not have it featured in the next instalment of Kingdom Hearts, but now it’s confirmed for sure. 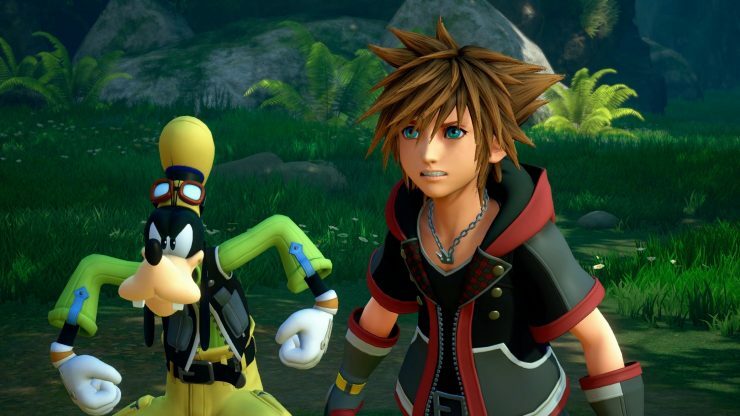 Frozen characters, worlds, and even a story focusing on Elsa were all confirmed and shown off extensively in a brand new trailer for Kingdom Hearts 3, which was shown off at Microsoft’s stage for the first time today. The game looks absolutely gorgeous, and Phil Spencer, before taking the wraps off the trailer, confirmed that it will look, sound, and run best on Xbox One- which, to be fair, it probably will on the Xbox One X. It looked utterly gorgeous, by the way- but we already knew that. The game will be releasing, as Square announced last night, in February 2019 on Xbox One and PS4. If you’re not caught up on the series already, I guess now is the time to do so.